A fourth man has been arrested as part of an investigation into a firearms incident in Southsea. 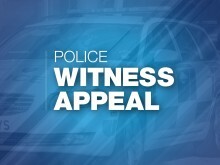 We are appealing for witnesses to an incident in Andover in which a man was stabbed. Did you witness what happened? 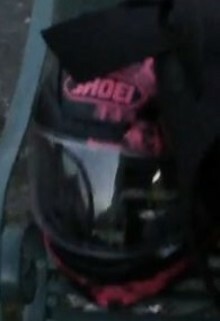 Appeal following serious assault in Waterlooville. 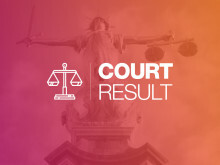 Terry John Parkes of Deerhurst Crescent, Paulsgrove, has been jailed for 32 months at Portsmouth Crown Court today (Friday 1 February) after pleading guilty to assaulting a 62-year-old woman. 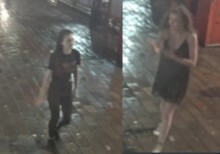 ​Did you witness an assault on a teenage girl near McDonald’s in Portsmouth? 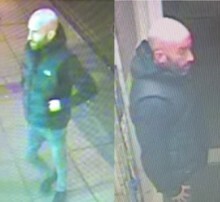 We are appealing for information after a man sustained a broken nose after being assaulted in Winchester. 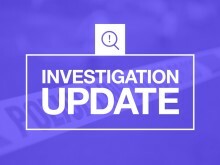 We have arrested three men on suspicion of causing grievous bodily harm with intent after another man was seriously assaulted on Commercial Road at 2.10am today (January 27). 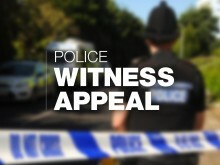 Were you in the Lordshill area of Southampton on the evening of Thursday 10 January? 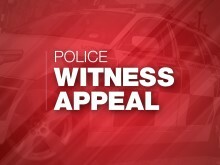 We are appealing for witnesses to an assault at Hollybank Recreation Ground, Emsworth at about 1.30pm on Wednesday 26 December. 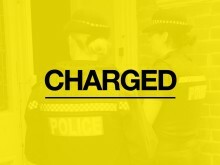 ​Officers have arrested three people following a serious assault in Eastleigh last night (December 21). 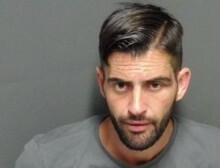 ​A man who assaulted three people, including an elderly man and an emergency worker, will be spending this Christmas behind bars. 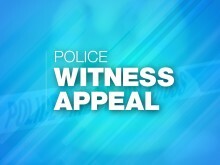 We are appealing for information after a man was assaulted in Bordon. 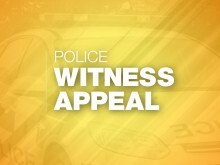 ​A man has been charged for assaulting four people, including an emergency worker, in Aldershot.